Expect an unforgettable evening of music, ceremony, theatre and dance with reserved seats for the Royal Edinburgh Military Tattoo on July 28 to August 18 departures. Immerse yourself in farm life at Leault Farm to see how a farmer works with highly-skilled dogs to herd sheep. 7 breakfasts (B) and 5 dinners (D)including a festive Scottish evening in Edinburgh. 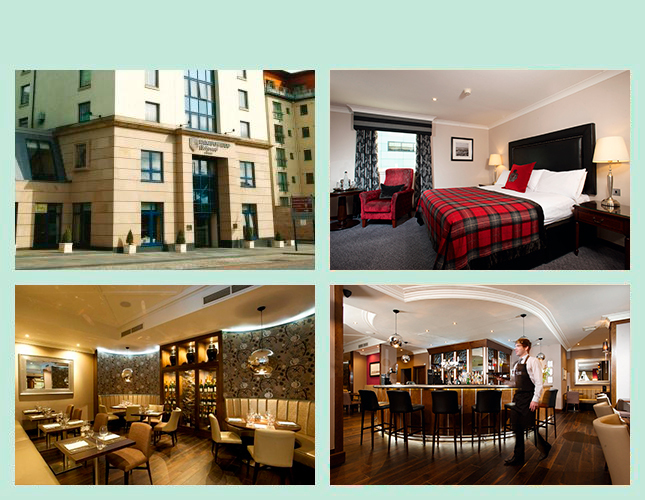 A city landmark, Hilton Glasgow hotel's central location is just 20 minutes from Glasgow International Airport, at 1 William Street, G3 8HT. Take in stunning views from a guest room, enjoy seasonal dishes at the hotel’s on-site restaurant Morblas Seafood and Grill, and savor a whisky cocktail in the fantastic Whisky Mist bar. After a long day of sightseeing, you can unwind in the LivingWell Health Club's indoor pool and gym. With spacious, comfortable rooms with stunning city views, this is an excellent choice for all CIE Tours’ guests. 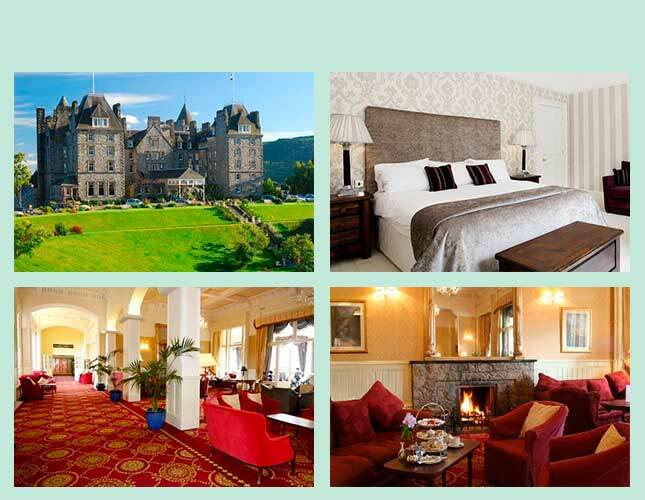 Originally opened in Victorian times, the Atholl Palace Hotel retains many features of a traditional large country house, with relaxing public areas. The historic nature of the hotel means that every bedroom is unique, with quirky original features, outstanding views and furnishings of the highest standards. The Verandah Restaurant is famed for its stunning views and its quality cuisine, using the very best of local produce. The Stag's Head bar offers a wide range of malt whiskies. 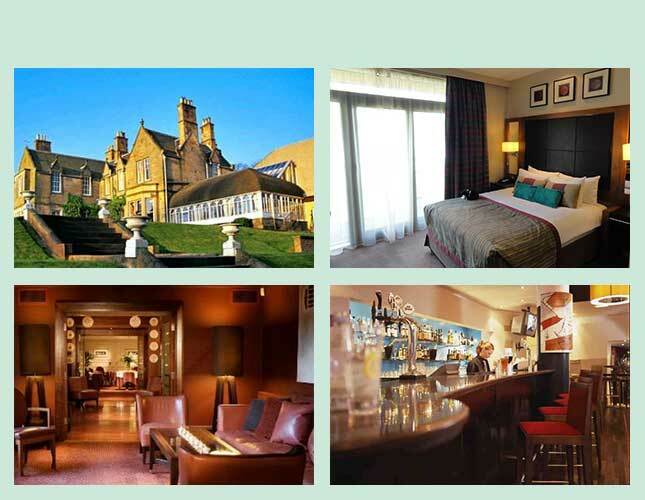 The hotel is located in spacious gardens and is within a 15-minute walk of the town of Pitlochry. 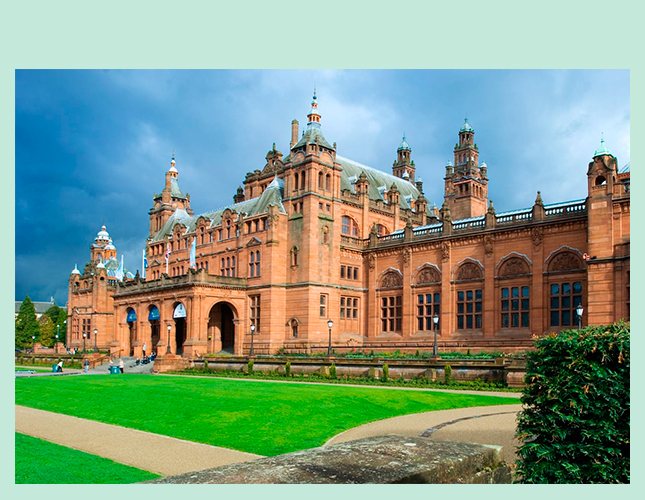 Embark on a short cruise of Loch Lomond to appreciate the beauty of this famous loch and admire panoramic views. 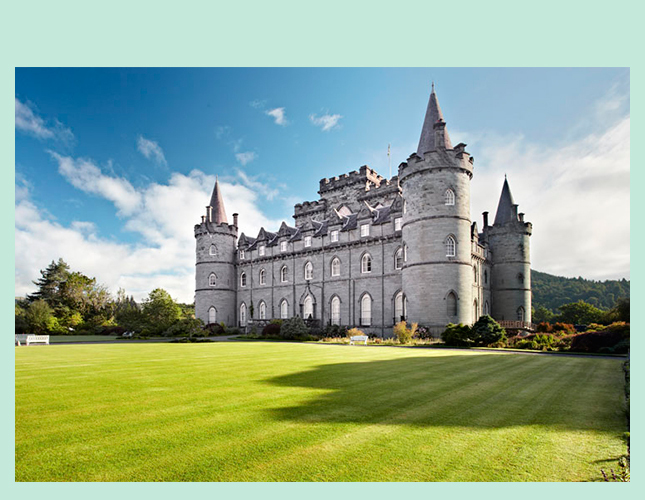 Browse around the town of Inveraray before taking a guided tour of Inveraray Castle, featured in the “Downton Abbey” series. Journey across Rannoch Moor and through Glencoe, often considered one of Scotland’s most spectacular and beautiful places. Continue to Ballachulish on the shore of Loch Leven. Take the “Road to the Isles” through some of Scotland’s loveliest scenery, stopping for photos at the Glenfi nnan Monument. 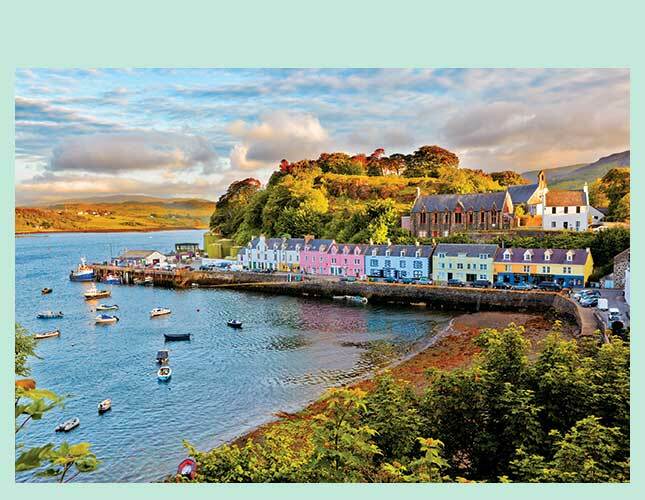 Enjoy a panoramic tour of the Isle of Skye, and visit the picturesque Eilean Donan Castle. Keep your camera handy as you travel the shores of Loch Ness on your way to Nairn. 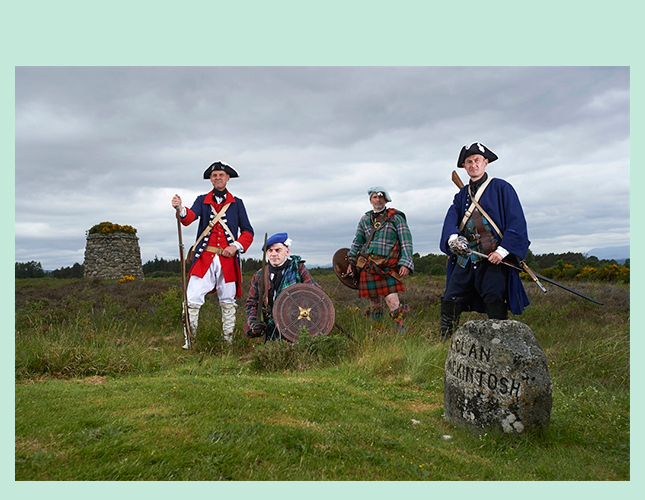 A short distance from Nairn is the Culloden Battlefi eld Visitor Centre where the British Government forces defeated the army of Prince Charles Edward Stuart, popularly named Bonnie Prince Charlie. Walk around the moorland and the visitor center. Continue through majestic Highland scenery to a local farm for a demonstration of trained dogs herding sheep. 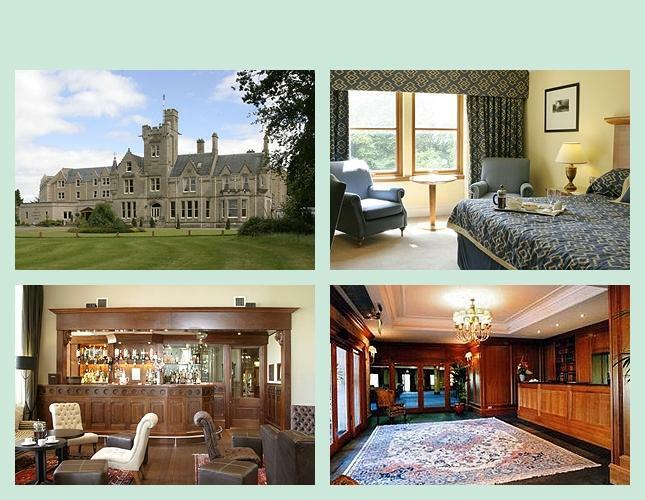 Travel through the high peaks of the Grampian Mountains to your gracious manor-style hotel near Pitlochry. 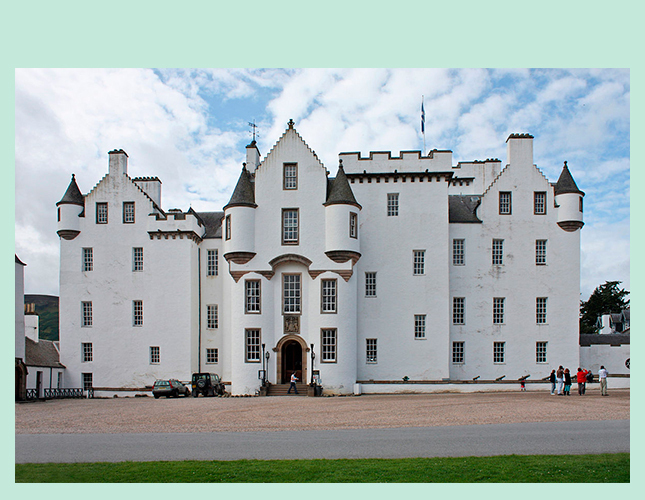 Visit Blair Castle, home of the Dukes and Earls of Atholl. Delve into the history of Mary, Queen of Scots, Bonnie Prince Charlie, and how Queen Victoria’s famous stay led to the creation of Europe’s only private army, the Atholl Highlanders. 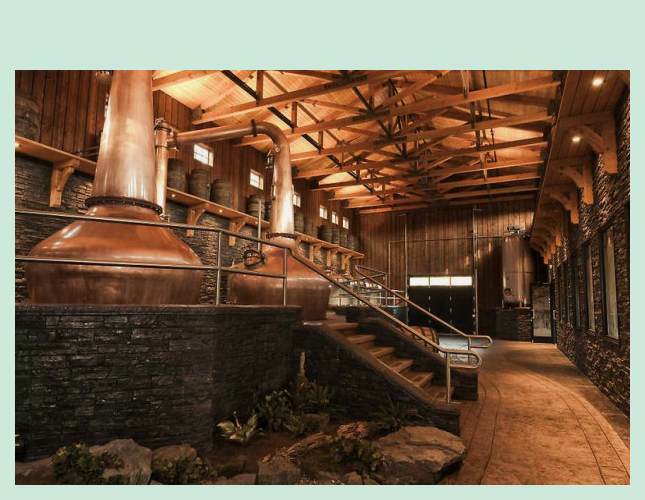 Go behind the scenes at Blair Athol Distillery for a tour and sample of the fi nished product. Spend the afternoon at leisure exploring the gardens, hotel museum, or browsing around Pitlochry. Travel through lush countryside to visit Glamis Castle, the legendary setting of “Macbeth” and childhood home of the late Queen Mother. This majestic building is fi lled with priceless artifacts and furnishings. 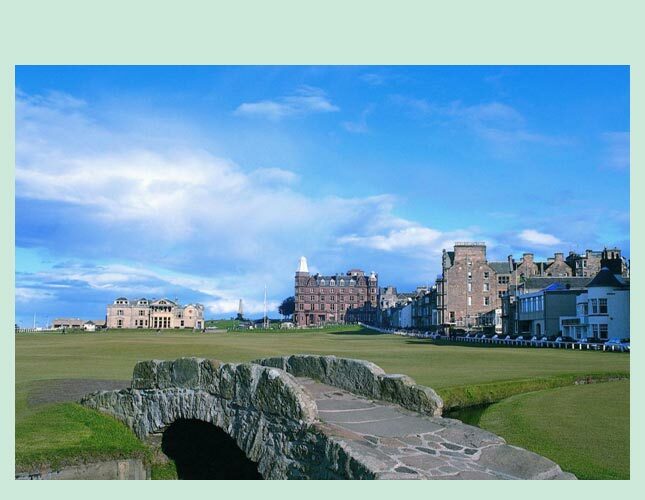 Head to St Andrews, the “Home of Golf,” to see the famous Royal and Ancient Clubhouse and the Old Course. Enjoy free time to browse through the medieval town. In Edinburgh, Scotland’s capital, enjoy a traditional Scottish evening with dinner, haggis, bagpipes, kilts, and Highland dancing. Explore Edinburgh to compare and contrast the wide streets and elegant mansions of the Georgian 200-year-old “New Town” with the narrow lanes and medieval townhouses along the Royal Mile, the oldest part of the city. 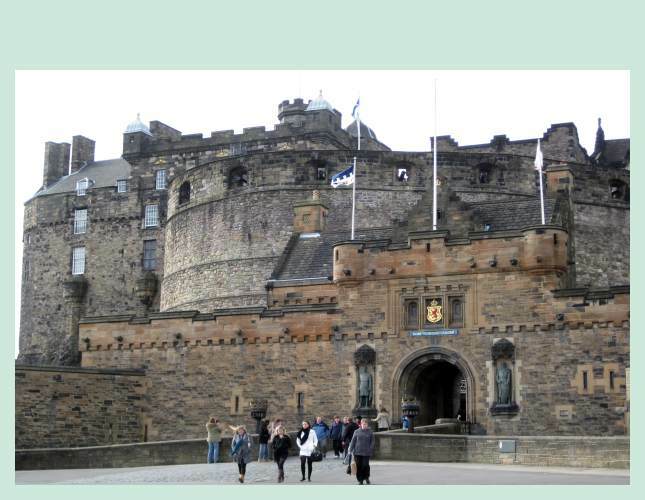 Tour the imposing Edinburgh Castle with its splendid views of Edinburgh. The rest of the day is free for independent exploring, shopping, and dining. On July 28 to August 18 departures enjoy the Royal Edinburgh Military Tattoo at the Castle Esplanade.